My setup speaker, Ipad, with Steel Pan, Or Vibes, Marimba, Or Harp, Or keyboard, or accordion or combination. 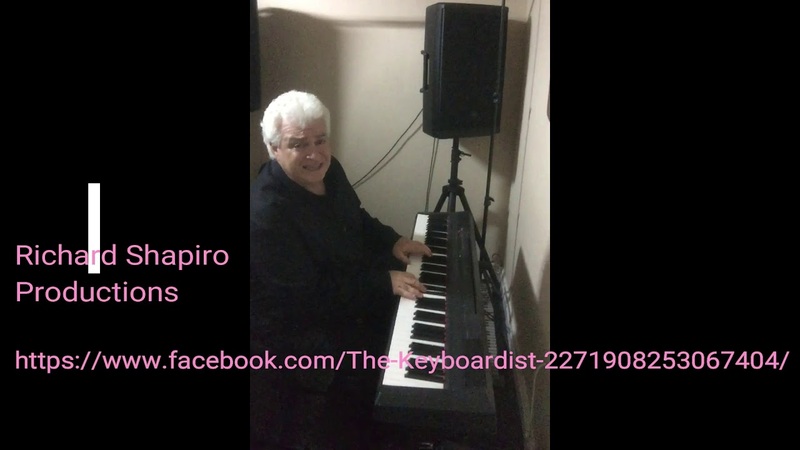 I can play all requests as long as given enough notice in advance to arrange, write, and rehearse the music no matter how complex the song is. 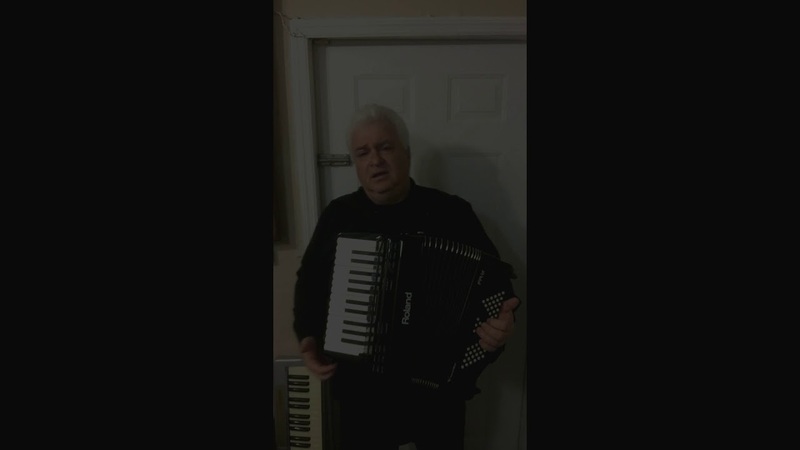 I host and MC shows with my accordion. The entertainers constists of Luisa, Manny Silver and others. 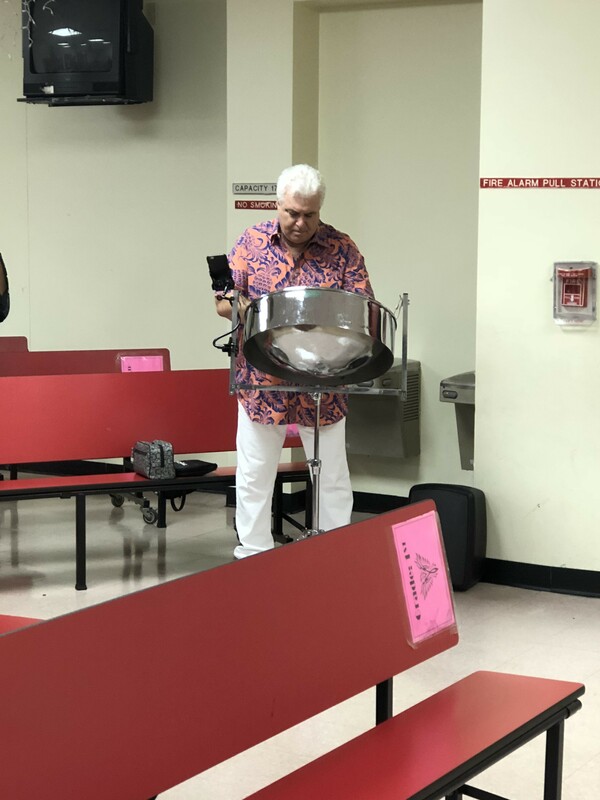 Who knew that such great entertainment, talent, skill and pleasing manner could be packaged in one single steel drum player, who really seemed more like an entire band than just one person? 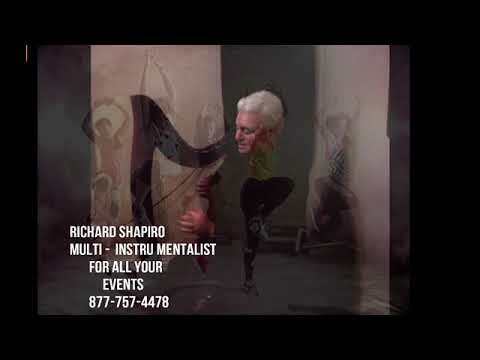 We were all amazed at Richie's fantastic abilities to keep us entertained. Whatever request was thrown at him - he could play! Here I am actually trying to have another party just so we could hire him again. Thank-you Richie! Perfect music for our South Florida wedding!!! Thank you, Ashley. Congrats! .. I had a great time performing at your Wedding. And I was able to play my favorite song. Take me out to the ballgame. Richard was so much fun! Mr. Shapiro arrived on time and did a great job for our event. I would highly recommend him. Very personable and easy going. He felt like an invited guest! Thank you Nyda! I had a great time! 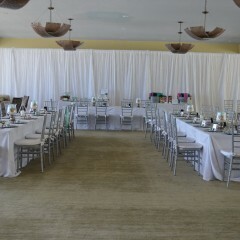 Hit at my daughter's bridal shower! Thank you GigSalad for providing a wonderful musician to my daughter's shower. 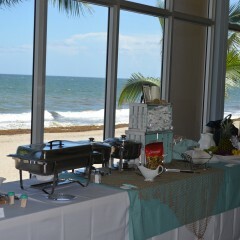 We had a beach themed event and thought that some live background music would add the perfect touch. So based on other positive reviews I contracted Mr. Shapiro. He did not disappoint! 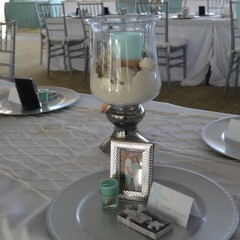 He was right on time, set up quickly and was playing music as our guests began to arrive. 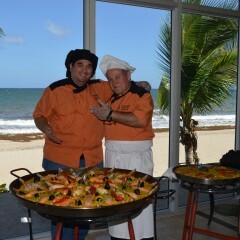 He had a vast music selection: lively 'traditional' steel band music when guests arrived then softer music as we ate. He also played more recent music including Latin music and pop as well. I would DEFINITELY recommend him for your tropical event!!! Can’t Wait til’ Next Year!! Richard was amazing! We had an Okt Beefiest party and really wanted someone who would be social with the guests while playing his music! Needless to say, there were a lot of selfies taken with Richard! And thank you Richard for bringing me back to the days of my childhood when I used to polka with him! Very pleased!! Richard was amazing! We had an Okt Beefiest party and really wanted someone who would social with the guests while playing his music! Needless to say, there were a lot of selfies take with Richard! And thank you Richard for bringing me back to the days of my childhood when I used to polka with him! Very pleased!! Thank You Gina! 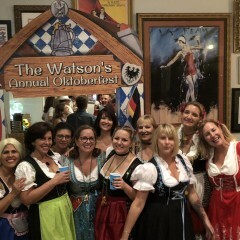 Looking forward to next year with lederhosen. We were pleased with the music provided by Mr. Shapiro. It was an added plus to our orientation assembly. Thank you Vanady! It was a pleasure performing st your great elementary school. Mr. Shapiro did an absolute amazing job! 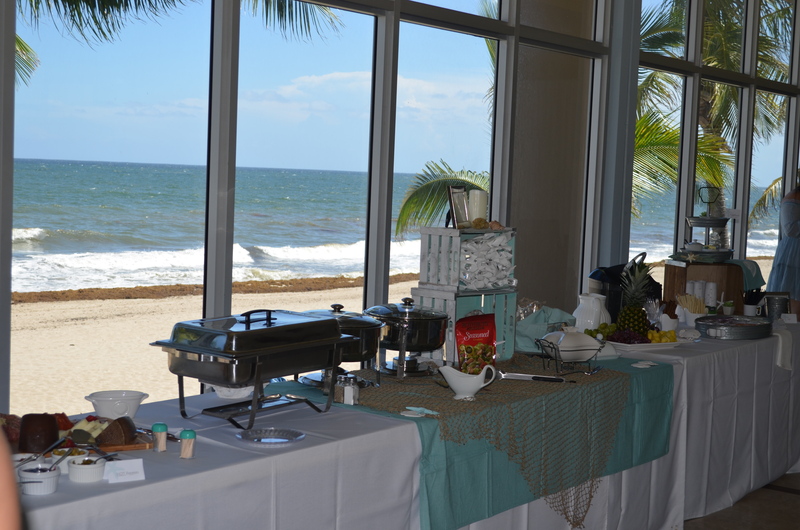 Our guests could not have been more impressed. And I loved his diverse styles of music which not only included reggae but Latin music as well! Highly recommended! Thank you Khia! A great party. Great people. And best of luck with your school and it’s expansion. Thank you Maryjane . The memorial service was beautiful. Thank you Chirine! Was a pleasure entertaining for such nice people. Richard was amazing! 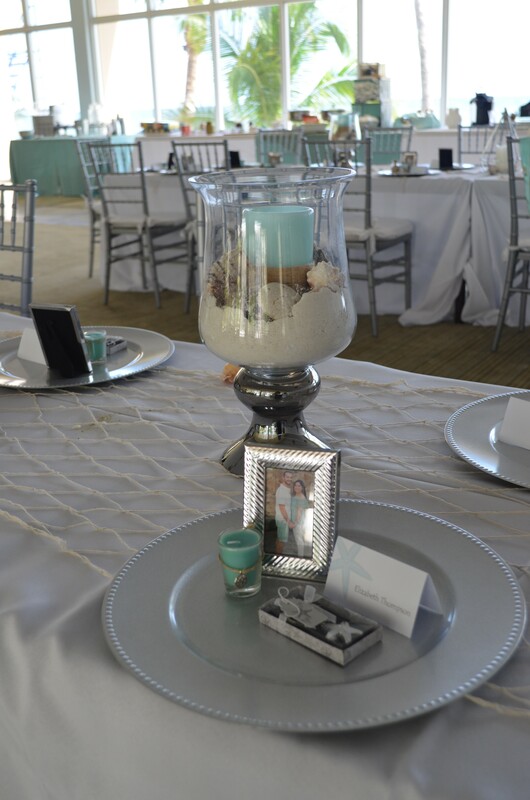 My guest LOVED him and I was so happy he was available for our big day. Thank you.. congrads!!! Great people !! 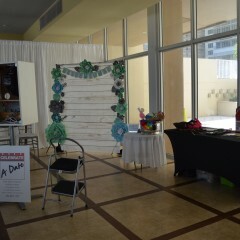 Great addition to our wedding!! Richard played during our cocktail hour and was the perfect addition to our day! He sounded great and all the guests raved about him! 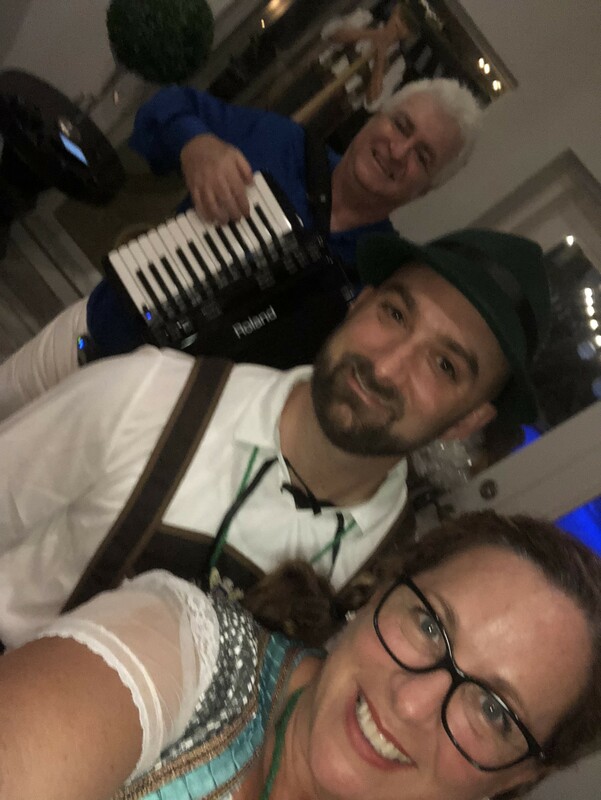 We never dreamed that it was possible to enjoy an accordion-player as much as we did! Richie Shapiro was absolutely delightful. First of all he arrived on time, was professional in every sense, upbeat, and accommodating - meaning that whatever tune or song anyone threw at him - he knew it and played it with such skill and talent that we were absolutely floored. I just can't imagine having a party without using him again. 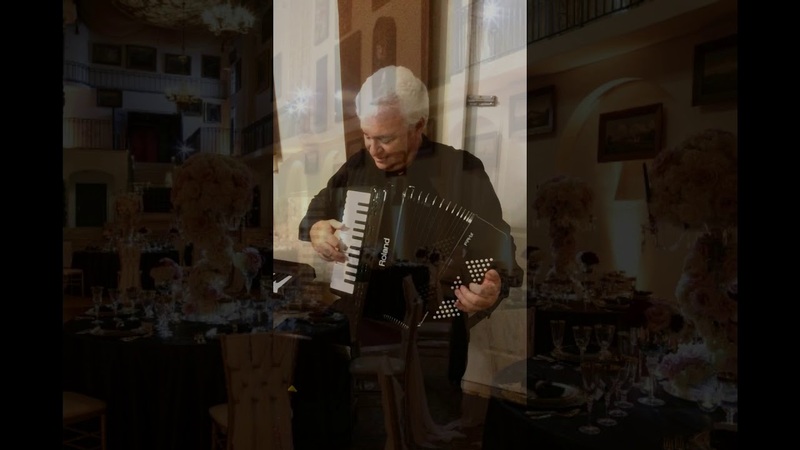 He walked in, carried his lightweight accordion, and filled the room with beautiful music. Thank-you Ritchie! We had Rick in for a Surprise! happy birthday party, and he charmed as well as entertained the two dozen guests. Very patiently waited as we ran late; while performing he took charge and yet was very interactive, fun and accommodating with requests. Rick was just great all the way around! "A Diamond has to be in its proper setting " .. applies to this gig. And this certainly was not the proper setting. Will call him for my next party event. Thank you Dominic. 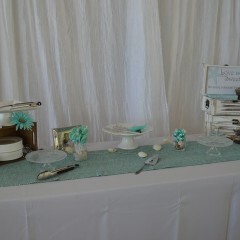 We had a great time entertaining your guests.!!! Richard serenaded our guests during our ceremony and played the procession and recession music for our ceremony. 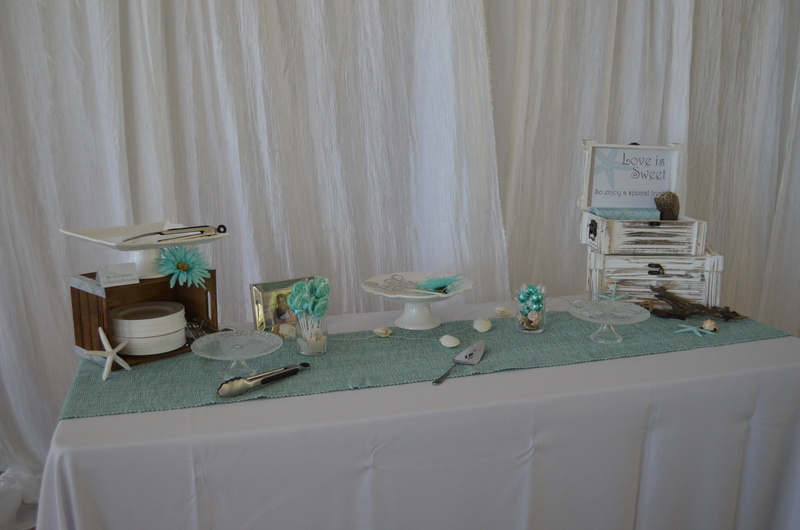 He mastered a special request song and he wowed my guests. My Italian family was super impressed with renditions of Italian music. We received many compliments. We would do it over and over again! Thank you, Richard! Thank you and congrads Sara! 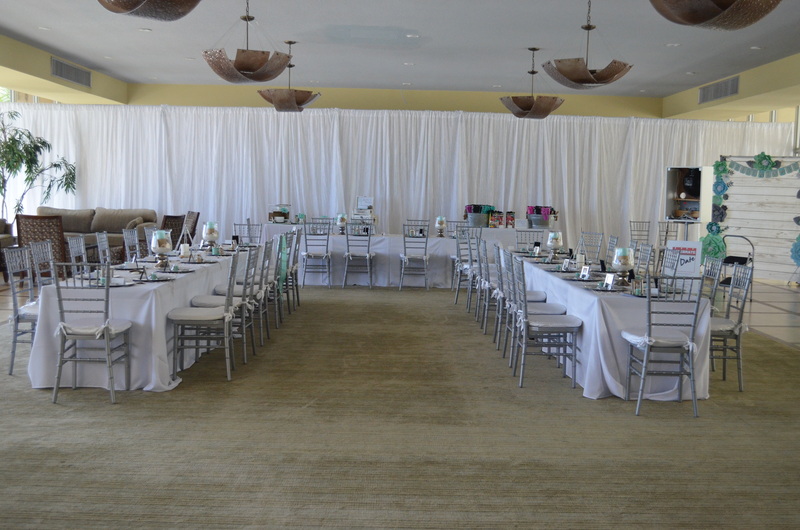 It was a pleasure performing for your guests!! Be sure to call me for your anniversaries etc. He is very very good! Thank You Nabila.. Was a pleasure. Mr Richard payed the Marimba for my grandson Baptism,all my guess loved it . Richard was fabulous! Everyone loved him - we will definitely book him in the future! 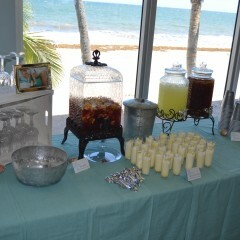 Mr. Shapiro brought the perfect island vibe to the ceremony and cocktail hour of my beach wedding! 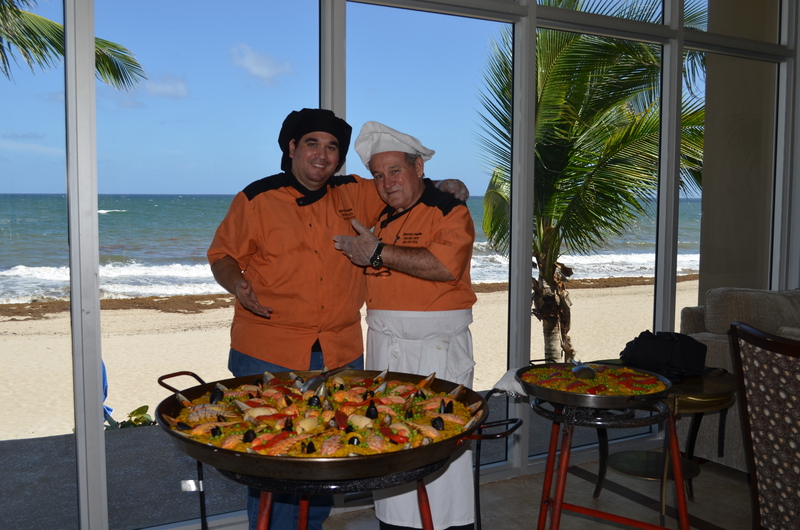 He was on time, prepared and performed beautifully with his Caribbean steel drum. So thankful I found him as he made our special day much more special. Thank you Jen for your Great hospitality!! Richard was great to work with; very professional! The wedding ceremony and cocktail hour were supposed to be on the beach, but due to the weather everything had to be moved inside. He was able to adapt to the situation and was ready to play very quickly. His positive attitude was felt by all the family and friends that attended. I would definitely recommend him and look forward to working with him in the future. Thanks Josh both for your review and your help. It was a fun gig. Lets keep in contact..
Everyone really enjoyed him and would like him back at another event! 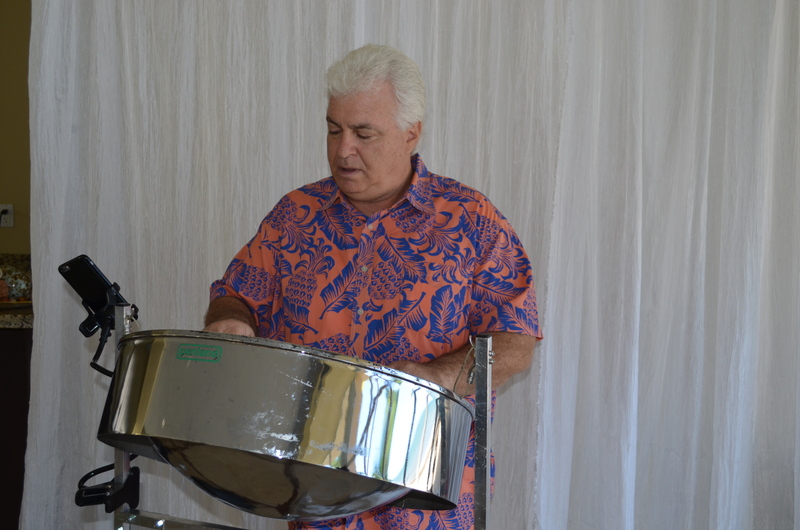 Richard Shapiro on his magical steel drum along with his sidekick on saxaphone provided the ideal musical setting for our poolside Christmas Party/Wedding Reception! 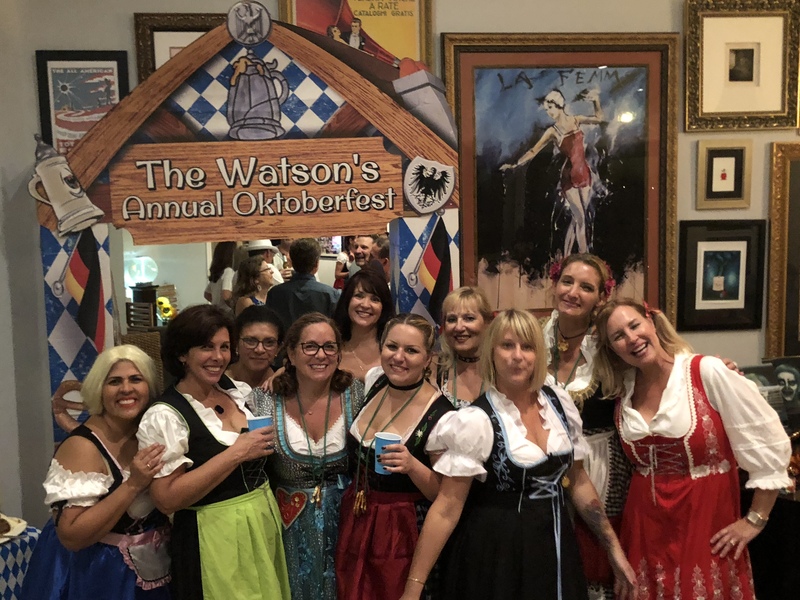 Their mellow sound and spirited vibe filled the air with holiday spirit and swept all of our guests along all evening, helping to make the tropical ambiance in our South Florida home that much more authentic! We'll DEFINITELY ask them back next year or sooner, if another event we do calls for great music! Thank you Jerry..Great crowd..We enjoyed entertaining them.. Came on time, play great music, very courteous, friendly. I will recommend him and will used his services again. Thanks so much. Mr. Shapiro. Congrads! Thank You for the review.!! Great music, Professional..our members loved it! Richard proved to be very professional, very proficient and everyone just loved him! He showed up on time, pleasant and courteous. 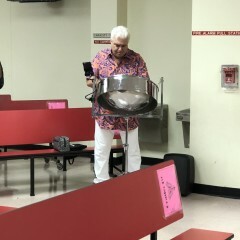 The music was great, our members loved the atmosphere and loved listening to his steel drum music. I would recommend Richard at any event. He also plays piano and accordion. Versatile with style! 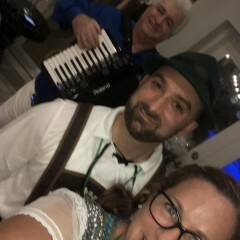 Mr. Shapiro played the accordion during a Oktoberfest celebration at our five star resort and then switched to piano during sit down dinner. He was absolutely flawless on both instruments and has a huge repertoire of songs. Very happy and will book again! A mixture of music. Music will be at a comfortable listening level. Music will be arranged in my personal style. Repretoire will be songs that the audience will know, I will accept and play as many requests as I can. but the taste of music has changed so I am now concentrating on my Steel Drum and Marimba performance. Having studied classical and jazz piano I am now applying this to Steel Drums, Marimba and Electric Harp. Steel Drums and Marimba is a very nice change of style from the piano, These are more percussive instruments which has allowed me to express my music in a different manner. 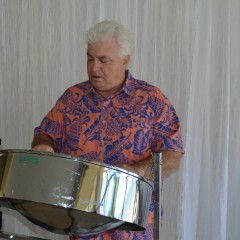 I am working on several steel drum cds. 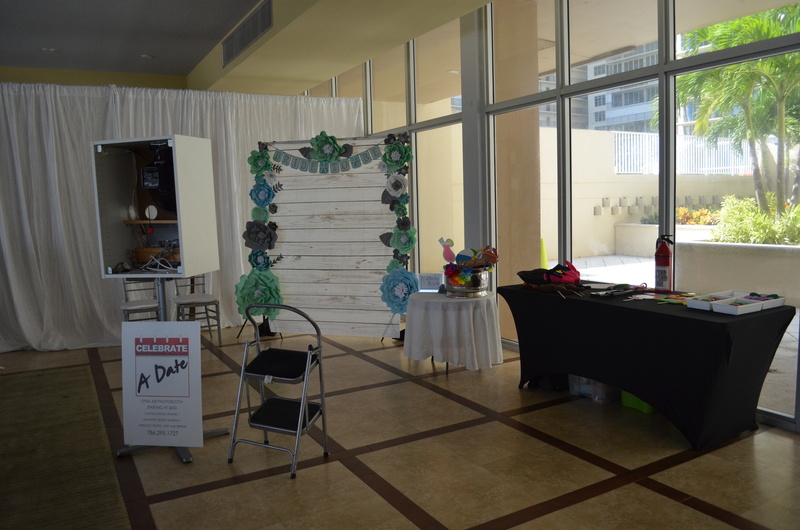 One is classical , geared to wedding ceremonies the other caribbean, Soca type that will consist of my originals. I am also working on an extensive Harp repertoire. Which consists of classical, pop, international and romantic songs. I use an electric portable harp that allows me to work anywhere. I can work with a battery powered speaker if no electric is provided. 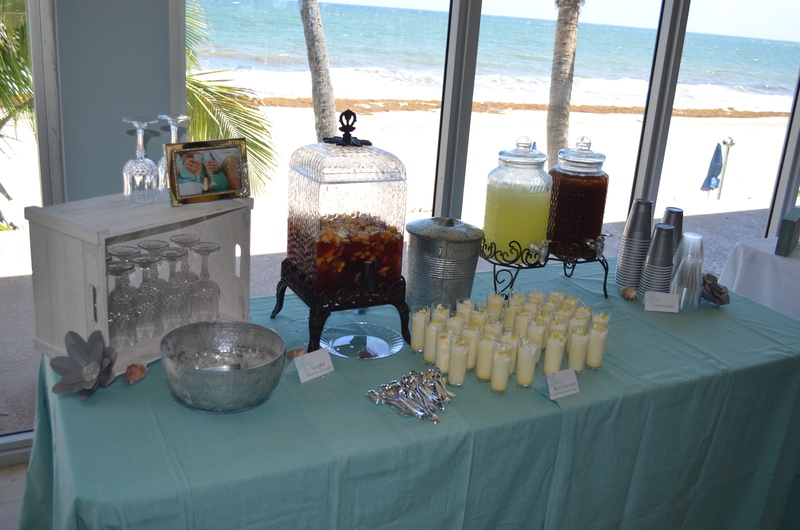 For example , wedding ceremonies on the beach. A mix of pop, caribbean, latin, brazilian, reggae and jazz. Jerry Head Synthesizer performer,accompanist , musical arranger and trumpet performer.